I’m just appreciating fierceness today. Between Jesse Williams and Benny Harlem. I’m full!!! I mean seriously Jesse Williams ‘BROUGHT! it. He was chewing gum while delivering one of the most woke speeches of 2016! Are you kidding me!!! I love it when a celebrity uses their platform as a star to get a much needed message across. BEYONCE got us into Formation.. Ooooh child! 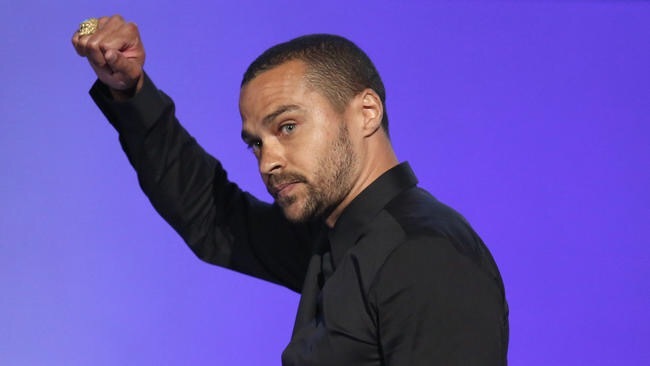 Kendrick Lamar told us ‘we gon be alright’ and as for Jesse Williams he has just ran for president! Who knew he was gonna do this to us when he went to collect that award. He told us that we need to mobilise ourselves, he spoke of the black woman who has spent years putting herself last, the lives of Tamir Rice and Sandra Bland who were unlawfully killed. Sandra because she thought she was ‘free’ how wrong was she. How wrong will the other soon to be black fatalities be. Because we know it’s still happening and will continue to until things change. He pricked the consciousness of his fellow celebrities who he said ‘pray to get paid to wear brands on our bodies’ when ‘we spent centuries praying with brands on our bodies’. Oh the reality check was palatable. Between his white mother and black father Jesse Williams being mixed race with blue eyes got it. By DNA he is both sides but with all the white privilege in the world he is still a black man and sees the struggle through the eyes of a black man. What an amazing job his parents have done in raising him. I saw the way his father looked at him during the speech and it brought a tear to my eye. It was as if he was saying ‘go son’ the baton is yours. I was emosh to say the least. Then he had the nerve to make us feel he was almost done and drop the bomb of all lines…. Just because we’re magic doesn’t mean we’re not real!!!! Whaaaaat can I get an amen and a hand stand! Well I cannot elaborate further, at this current moment because I’m shattered! But I had to comment on this monumental moment that was Jesse Williams at the BET Awards 2016. It’s all over the net so if you guys don’t know please get to know! And if you are wondering who else’s fierceness I’m appreciating it’s BENNY HARLEM. 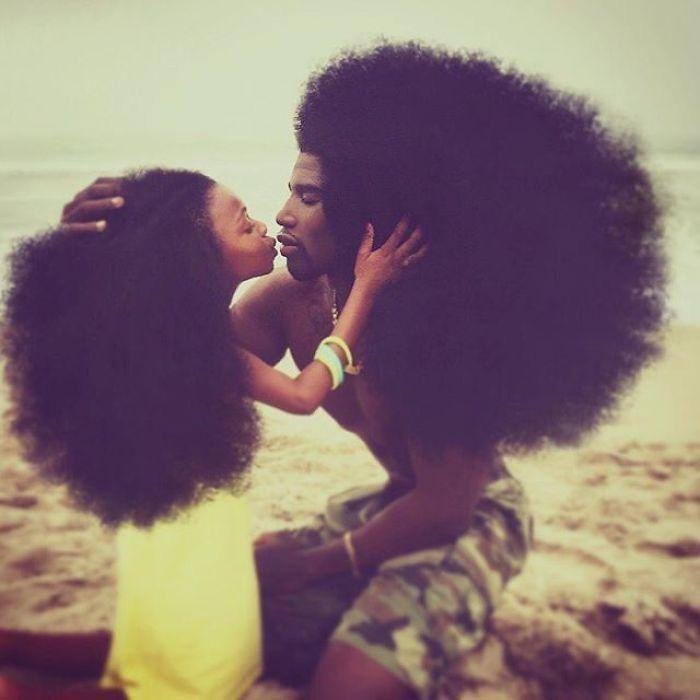 That’s him and his beautiful daughter below! Previous Brexit…can’t we just be FWENDS?